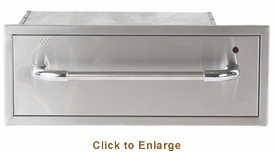 Product Description: Bull 30-Inch Built-In 110V Electric Stainless Steel Warming Drawer - 85747. 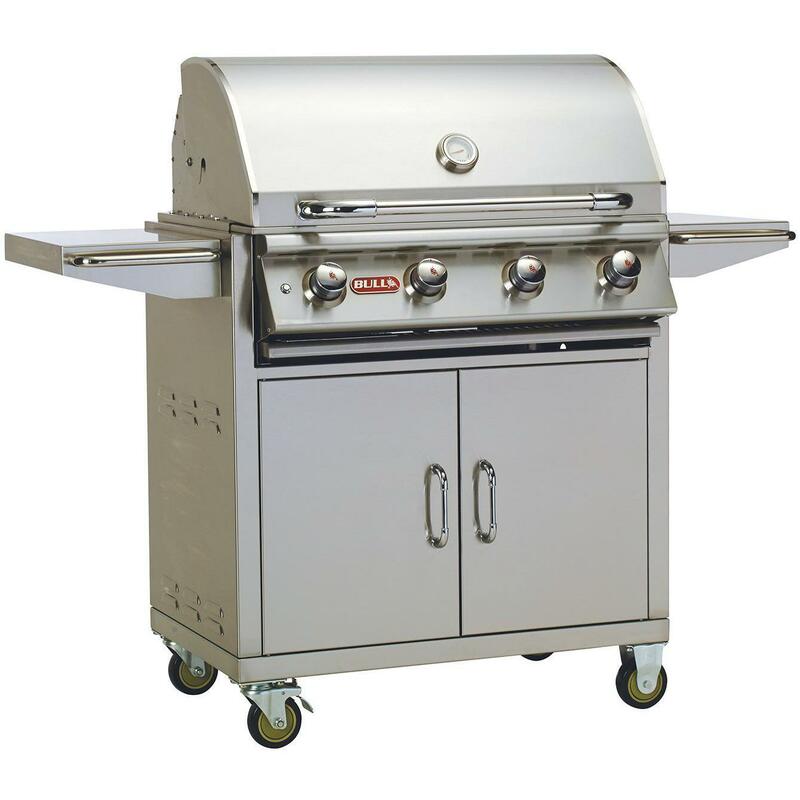 This stainless steel warming drawer integrates perfectly with your Bull outdoor BBQ island. A warming drawer serves to keep your freshly prepared meals heated and ready for eating at any time. Temperature settings from 60 to 220 degrees Fahrenheit.